Help make the Fireworks bright...donate! Thank you! 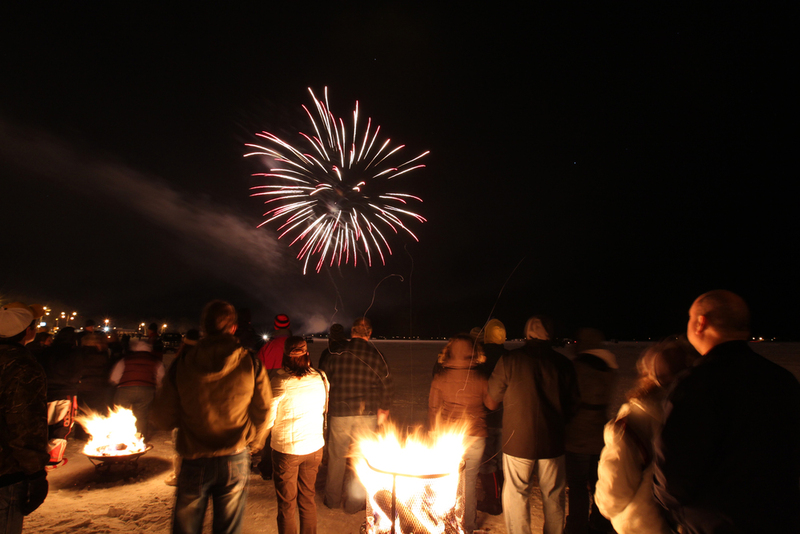 We celebrate winter in a big way with the most spectacular fireworks display since the 4th of July! Don't miss it on Saturday, February 16 at 7:00 p.m. You can view the fireworks anywhere on the City Beach stretching from the Pavilion to the fishing pier. Wondering where to park to best view the fireworks? 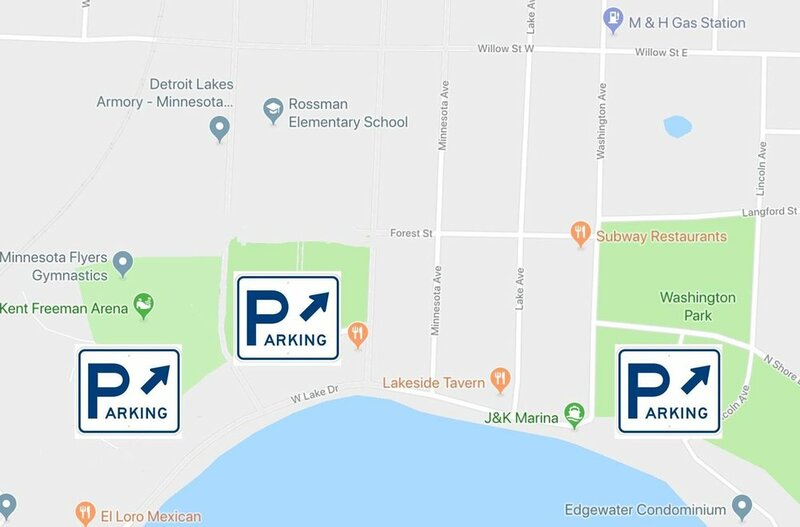 Check out the map below of public parking lots just 1/2 block from the lake. You can enjoy the fireworks from anywhere along the beach (practically anywhere in town!). West Lake Drive and Washington Avenue will get very congested with traffic so to make it a stress-free night, we strongly encourage you to take advantage of a parking lot. Be sure to come early and/or stay late and participate in all the events and businesses in easy walking distance of these parking lots. Love the Fireworks and want to sponsor them for next year? click here!